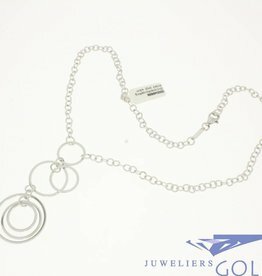 A small selection of our new collection of necklaces made from various materials and in diverse styles. 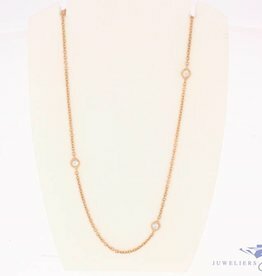 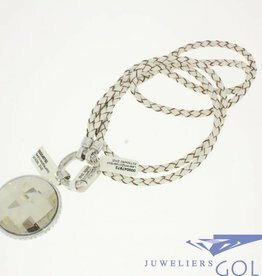 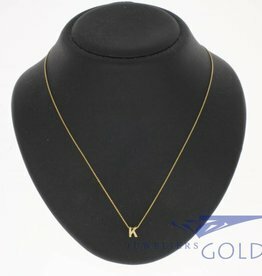 As you can see, we have necklaces and chains by various brands and various designers. 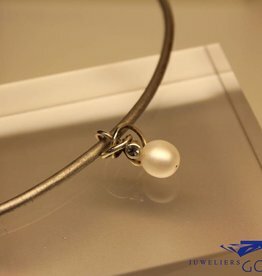 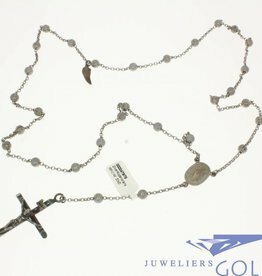 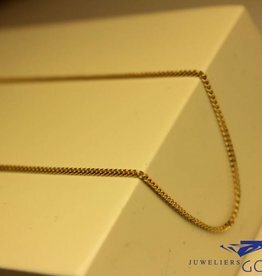 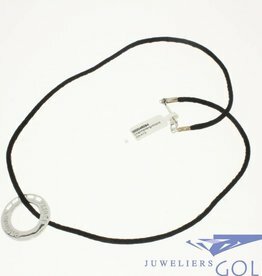 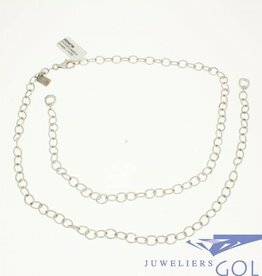 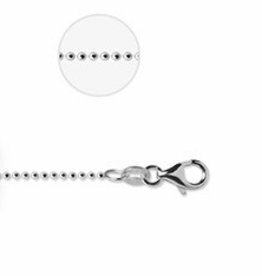 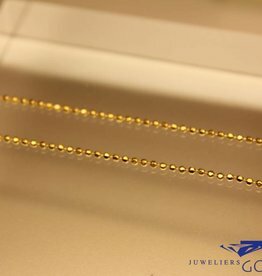 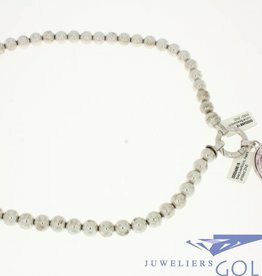 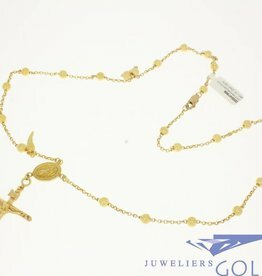 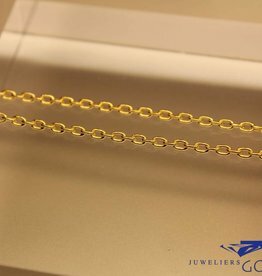 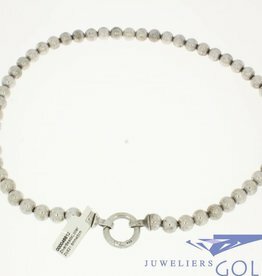 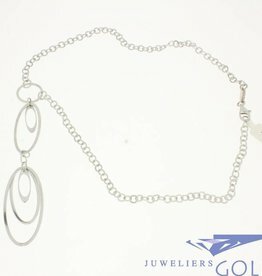 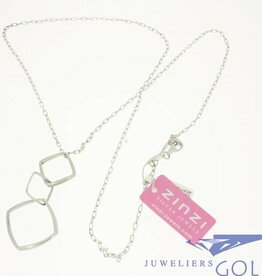 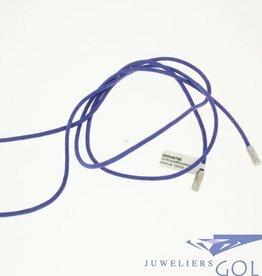 If the type of necklace that you are looking for is not listed here, e-mail us, or visit our shop in Eindhoven, because perhaps we can still help you aquire the piece of jewelry you are looking for. 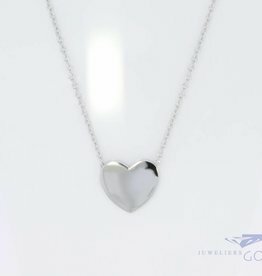 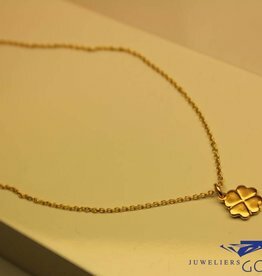 Cute 14k gold necklace with double heart set with zirconia's. 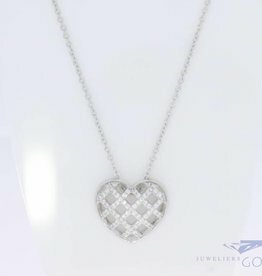 A great Valentine's day gift!